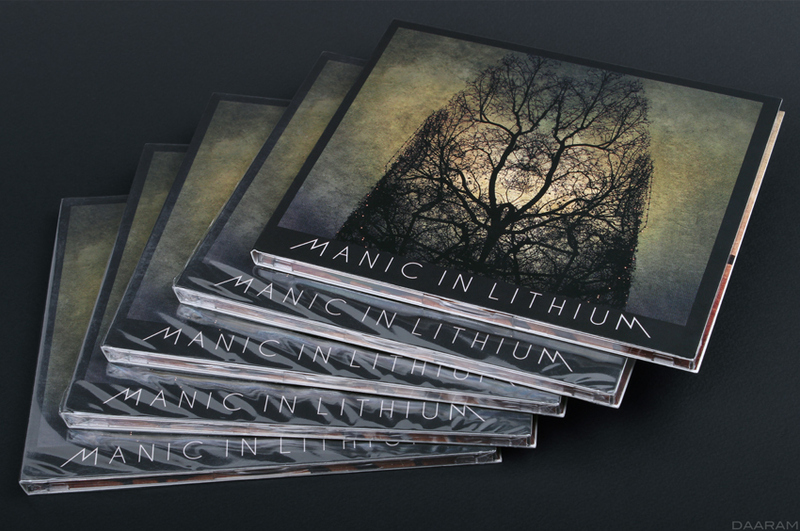 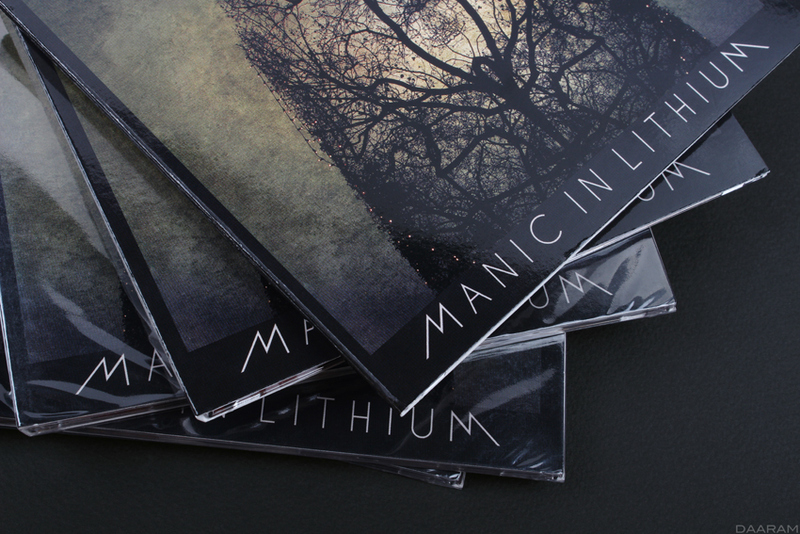 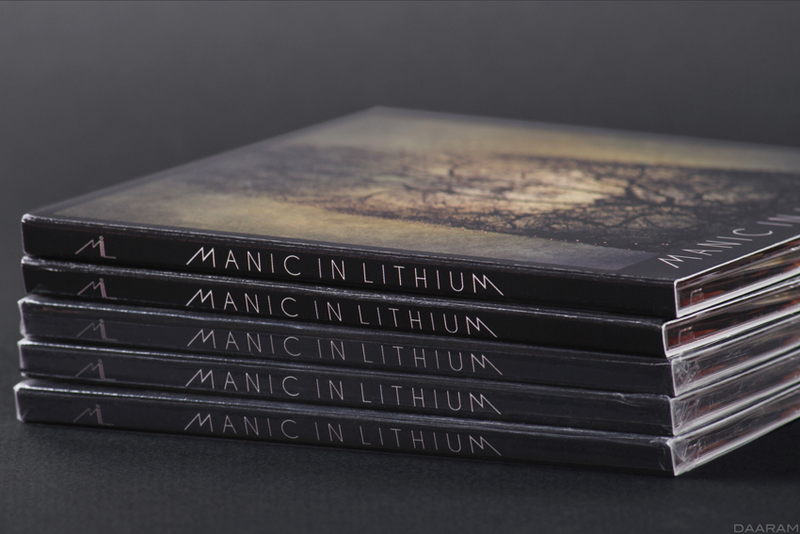 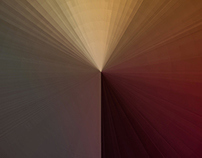 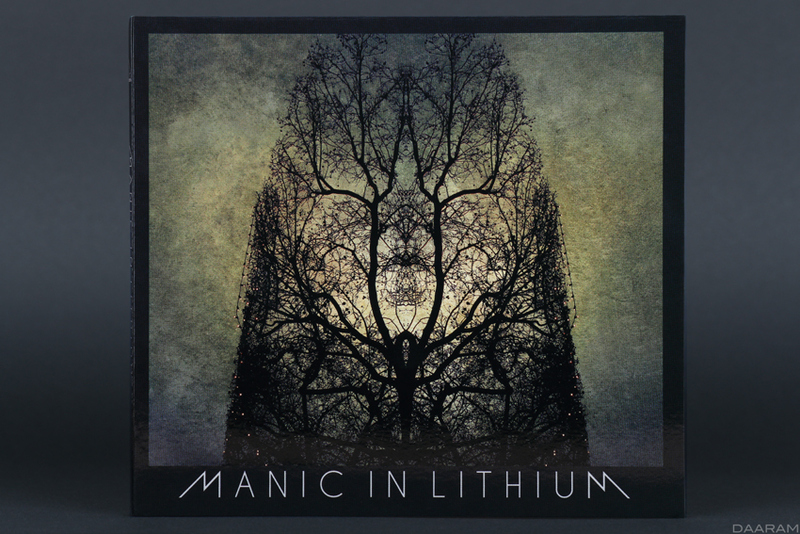 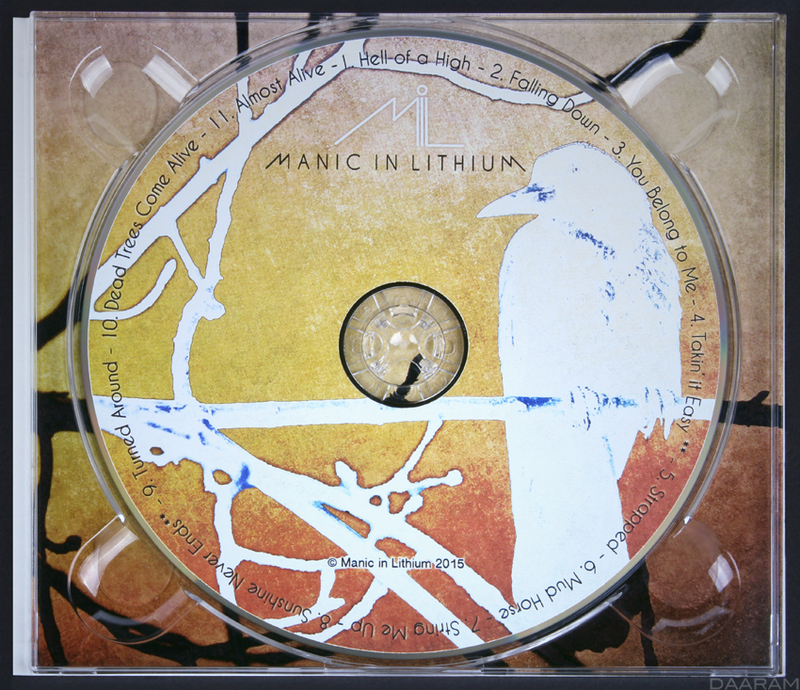 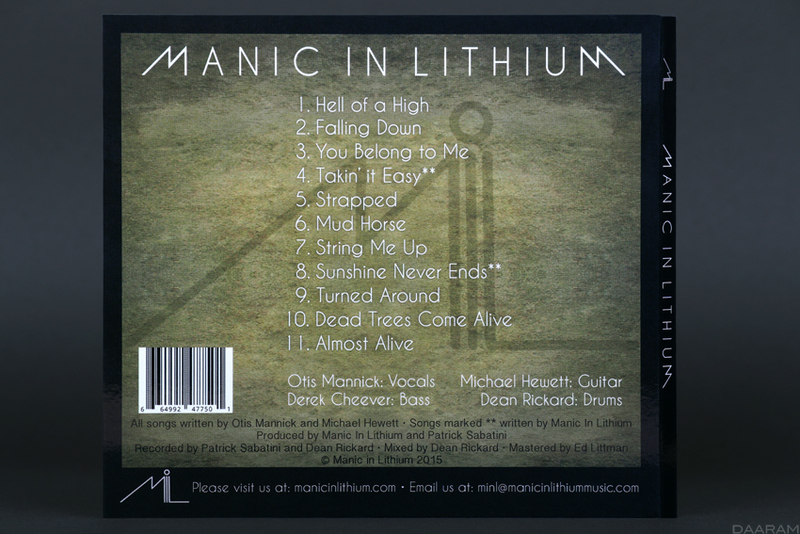 This is the cover art (photography, post production, graphics, layout) that I created for the American rock band: "Manic In Lithium" debut studio album. 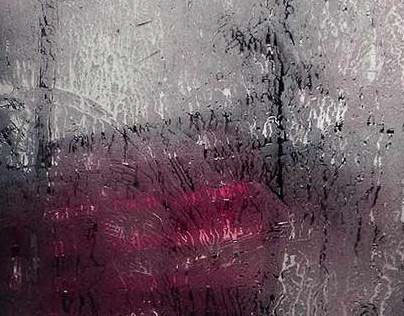 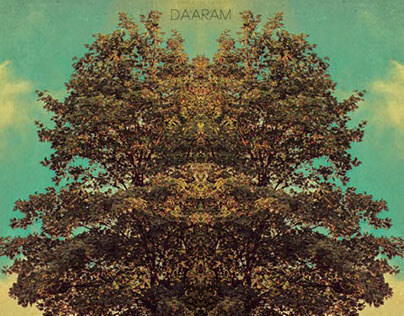 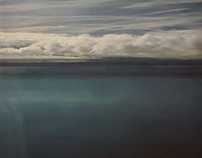 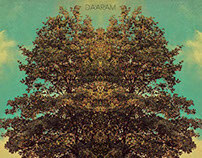 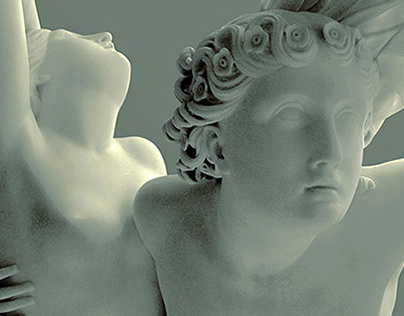 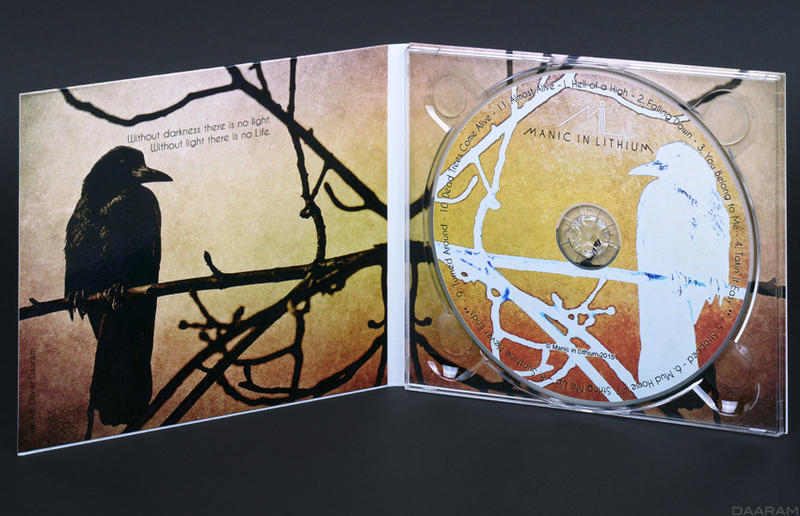 Released in June 2016. 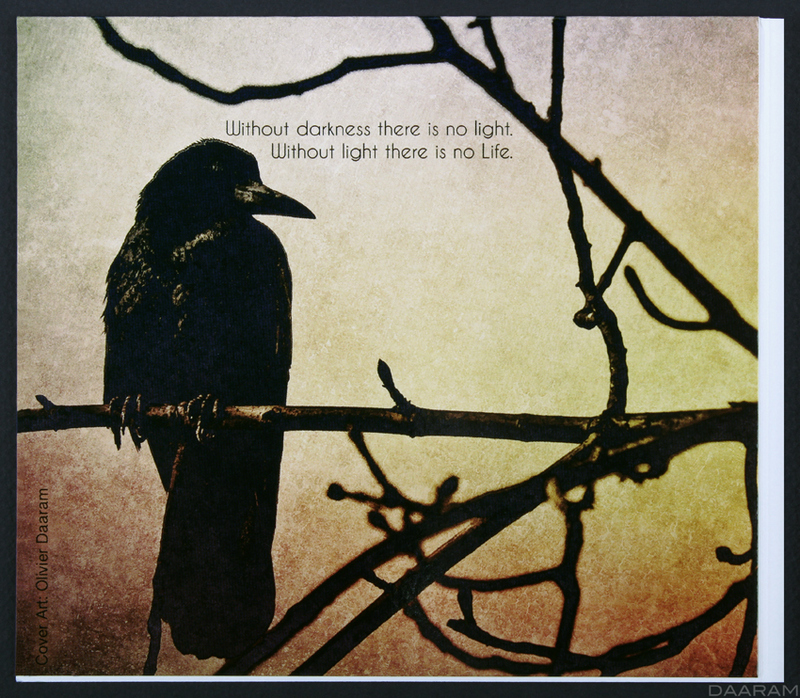 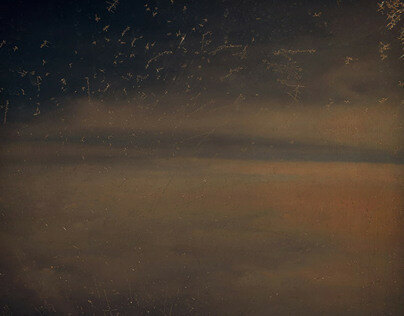 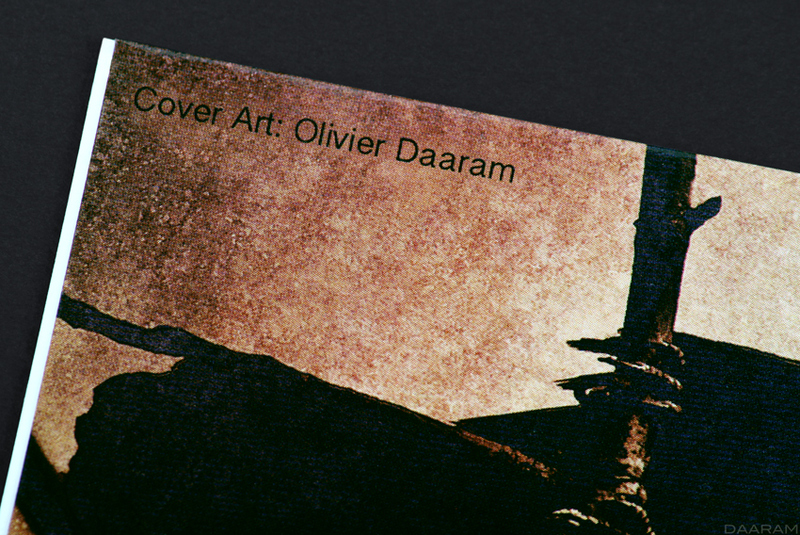 1) Front cover featuring my photo: "Souls"
4) Inside cover, left & right side with 2 versions of my photo: "The Raven"